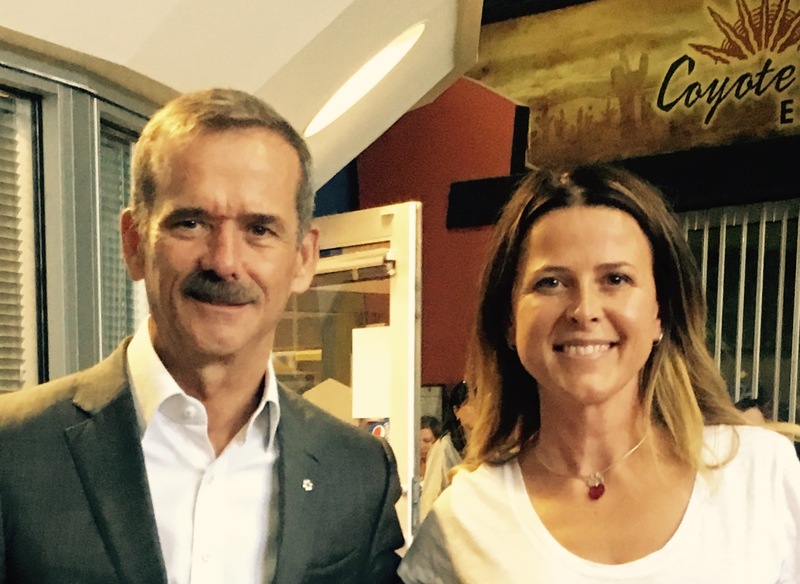 To the moon and back with Chris Hadfield! 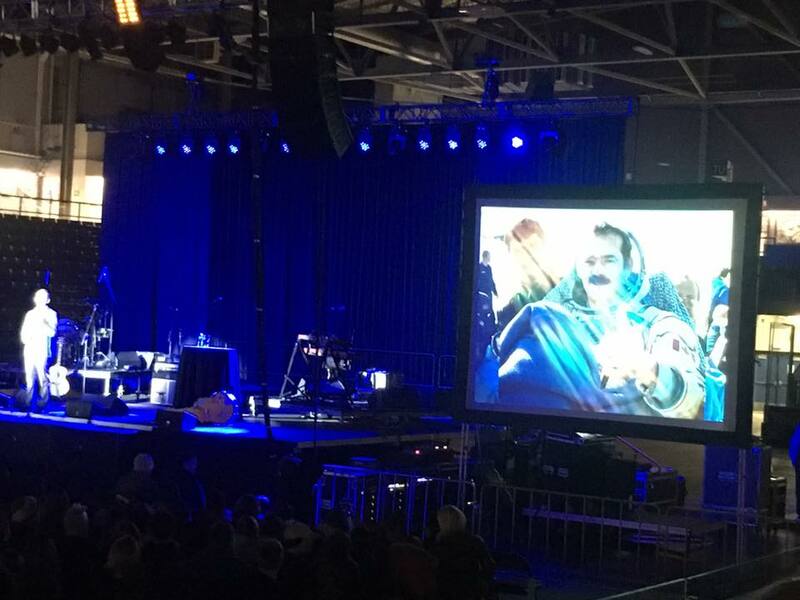 Yesterday Col. Chris Hadfield took hundreds of us on a remarkable journey into space. From sharing his childhood dreams of space travel, to taking us aboard the Apollo 11 to navigate the Eagle with Buzz Aldrin and take Neil Armstrong’s first step on the moon. 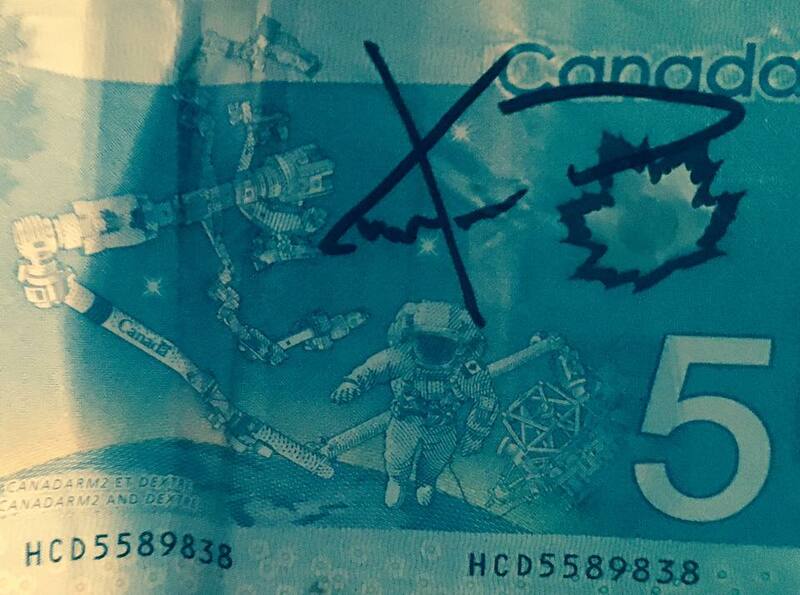 Chris rocketed us out through earth’s atmosphere to board the International Space Station so we could orbit the world alongside him as Canada’s first astronaut to float freely in space. At 17,000 miles per hour we circled earth’s magnificence, watched the sunrise every 92 minutes and surfed the aurora australis. When it was time to go home he hurled us like a meteor exploding back into our atmosphere before landing us safely on earth to disembark with 3 simple take aways: 1.Be good to your body 2. Love learning 3. Make good decisions and see them through. and then he played an awesome song. And that was a day I will always remember! Thank you Columbia Basin Trust for bringing this wonderful person with such a big heart to the Kootenays.